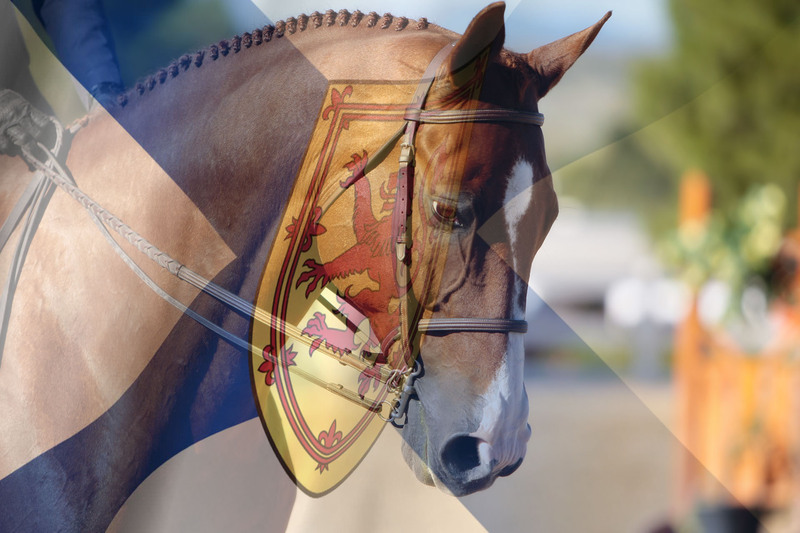 Congratulations to members bound for The Royal Agricultural Winter Fair! NSHJA congratulates the following members who have qualified to represent Atlantic Canada at the upcoming Royal Agricultural Winter Fair! We wish you all the best for a safe journey and a successful competition. Nova Scotia will be rooting for you! Previous PostPrevious Welcome to the new site for NSHJA! Next PostNext 2018 Events Calendar is now added to the NSHJA website! Congratulations to our members heading to the 2018 Royal Winter Fair! 2018 Events Calendar is now added to the NSHJA website! Welcome to the new site for NSHJA! Sign up to stay up to date with NSHJA!